Stimulift, a revolutionary ingredient developed to stimulate the skinâ€™s natural lifters to plump and firm the skin from within. "The idea of a well-formulated BB cream is that it's the only product you'll need after you wash your face," said Ni'Kita Wilson, a cosmetic chemist at Englewood Lab in New Jersey. Stimulift, a revolutionary ingredient developed to stimulate the skin’s natural lifters to plump and firm the skin from within. 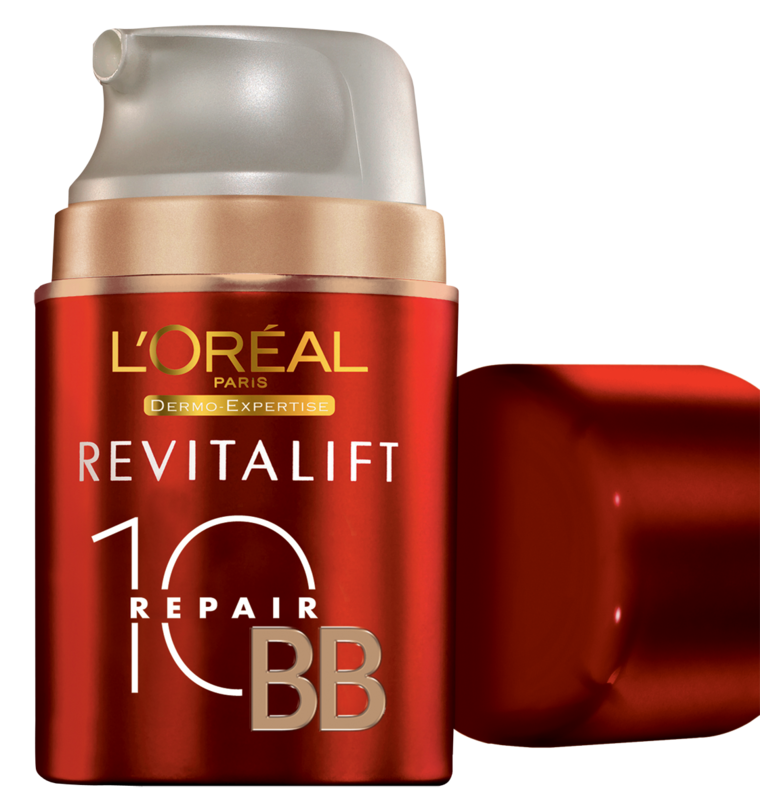 Use the Revitalift Total Repair 10 BB Cream daily, massaging in circular motions, starting from outer corners, moving inwards. It'll keep your skin fresh, supple, lightweight yet intensely moisturised. 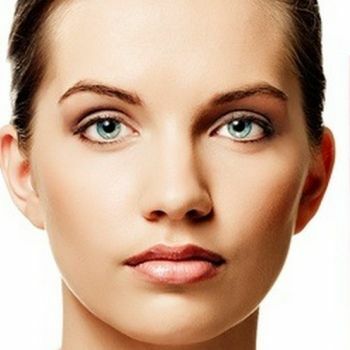 It's advanced pigment complex will give your skin an exceptionally even, radiant and natural-looking finish. Aside from the Revitalift Total 10 BB cream, there are brands that offer BB creams with various benefits. Garnier's instant 5-in-1 miracle BB cream also works great for everyday use and is known to instantly brighten, correct, even, protect from UV rays and hydrate your skin. 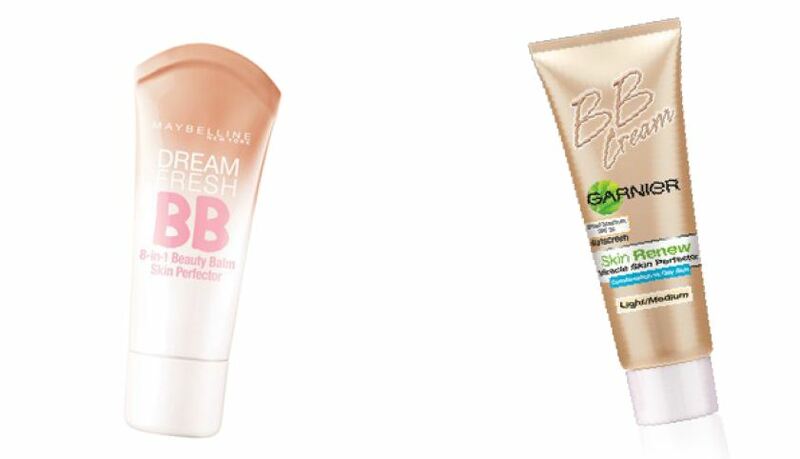 Maybelline's Dream Fresh BB cream has up to 8 benefits that include blurring imperfections, brightening, evening out skin tone, smooth, hydrating, enhancing and protecting the skin with SPF 30.